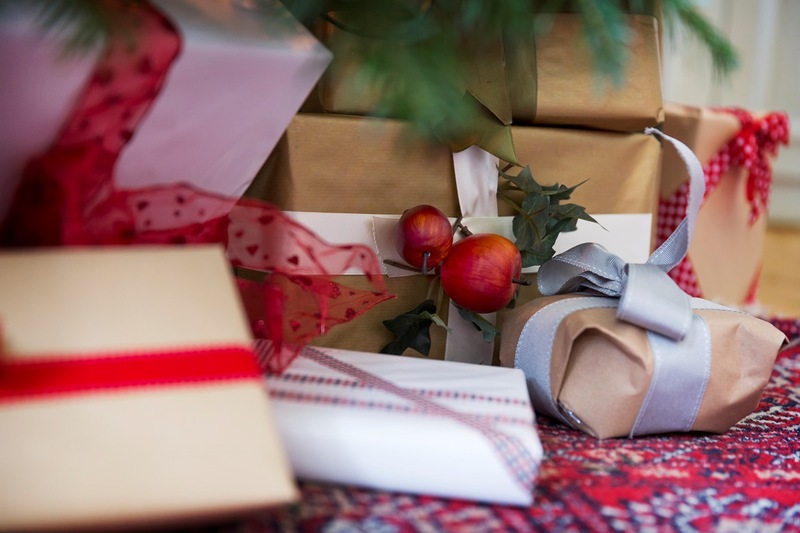 We’re pleased to present our fifth annual Christmas-themed Signature Journey! 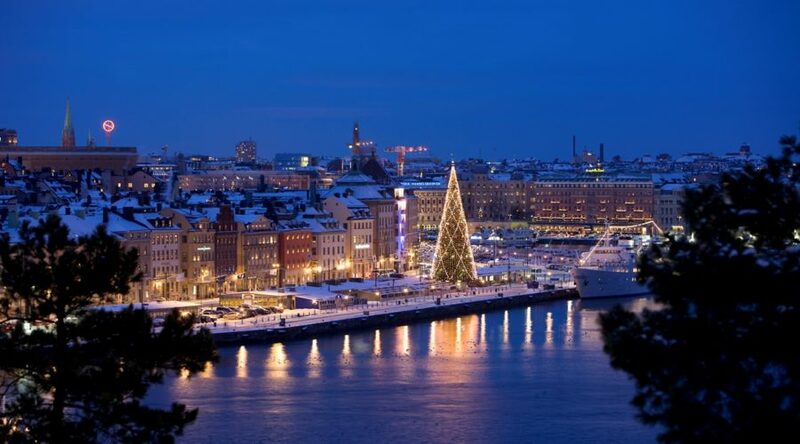 Back by popular demand, this year’s journey is headed to Stockholm for another exciting Christmas adventure. 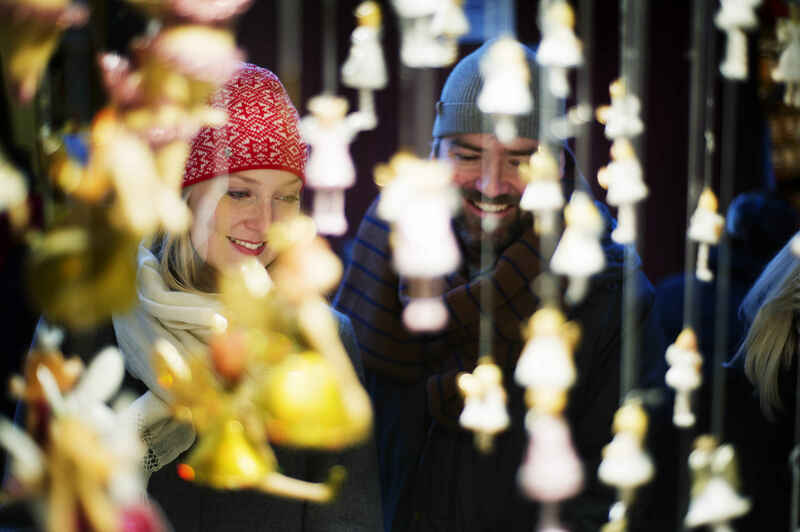 With new experiences, your choice of optional excursions, and plenty of time to browse the famous Christmas markets, this trip is guaranteed to put you in the holiday spirit! 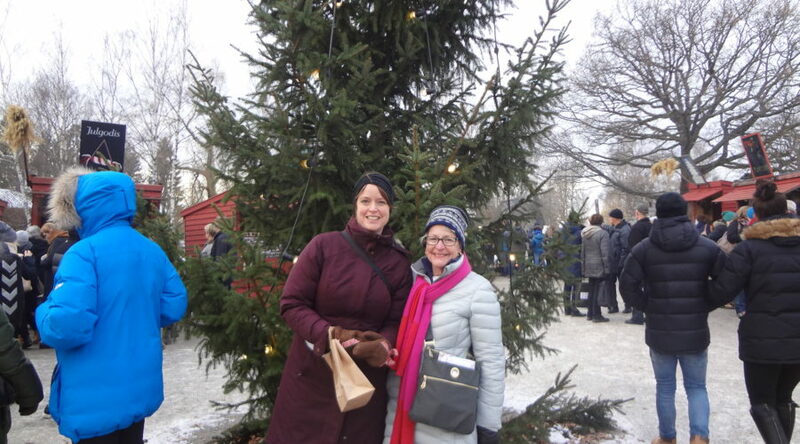 Join Borton Overseas Scandinavia Director Betina Kohler on this festive pre-holiday trip to experience the sights, sounds, and tastes of Stockholm at Christmas. 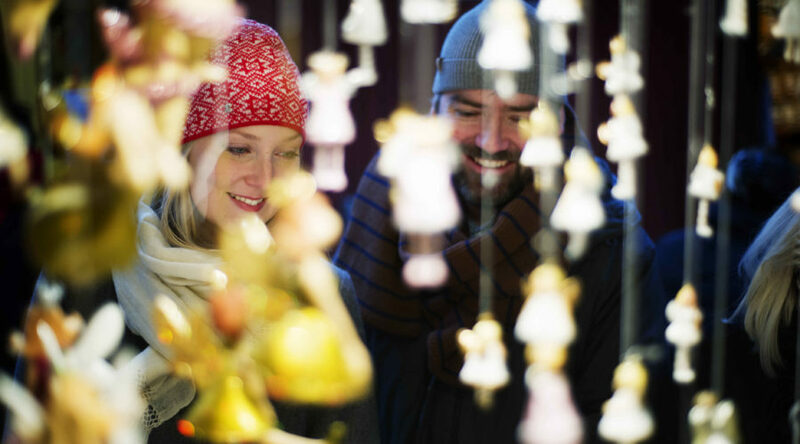 Visit Sigtuna, the oldest town in Sweden, enjoy a traditional Christmas julbord buffet at the historic Vaxholm Kastellet (Fort), and shop for handicrafts, traditional food, baked goods, and more at two different Christmas markets! Borton Overseas Scandinavia Specialist Elspeth Stewart will accompany the group on its departure from Minneapolis/St. Paul International Airport on Icelandair at 6:20 p.m. Borton Overseas can assist with arrangements for departures from other US locations – please inquire! Enjoy the Christmas Market at Skansen Open Air Museum today. 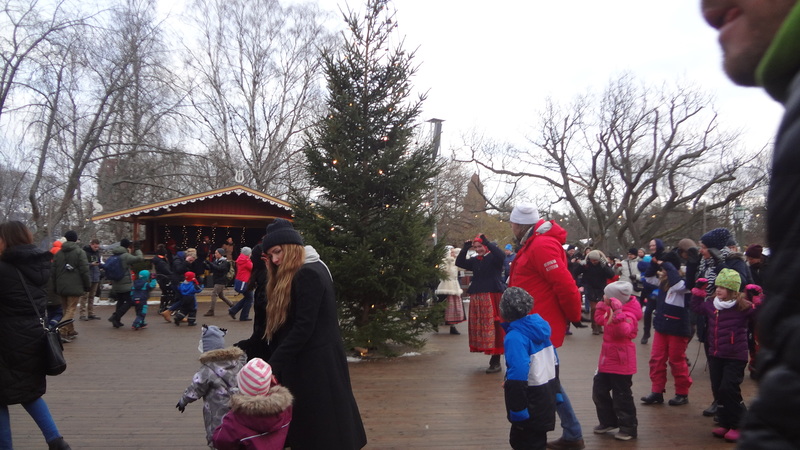 Skansen’s houses and farmsteads are all decorated with Christmas trees and other decorations, illustrating the Yuletide customs of days gone by. 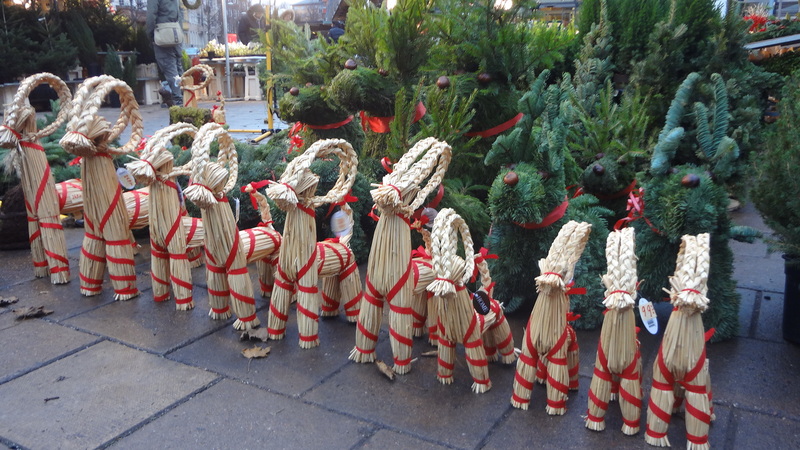 There has been a Christmas market at Skansen every Christmas since 1903, with stalls selling traditional food, candy and baked goods, handicrafts, spices and essences, and lots of other irresistible items! There will also be craft demonstrations, live music, and of course, dancing around the Christmas tree! 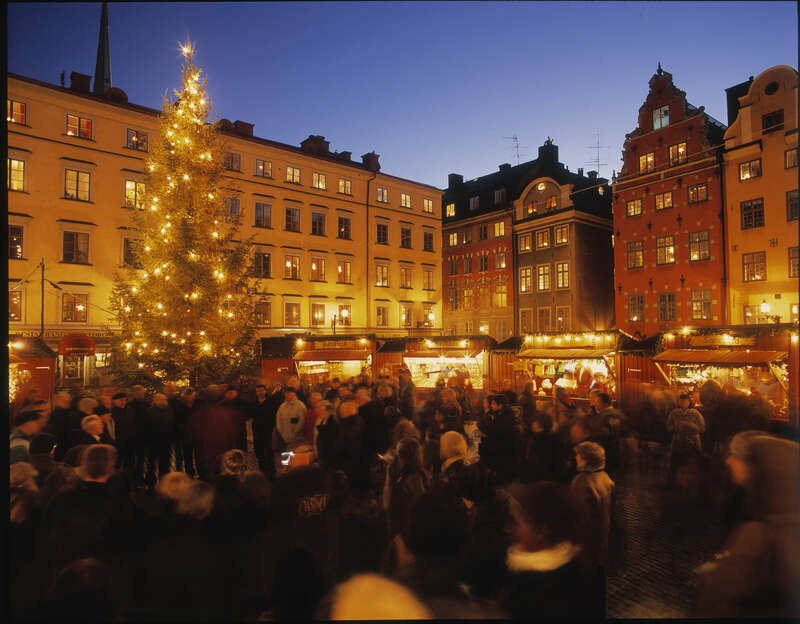 We will depart from the hotel as a group to Skansen and then disperse to enjoy free time once we reach the Christmas market. 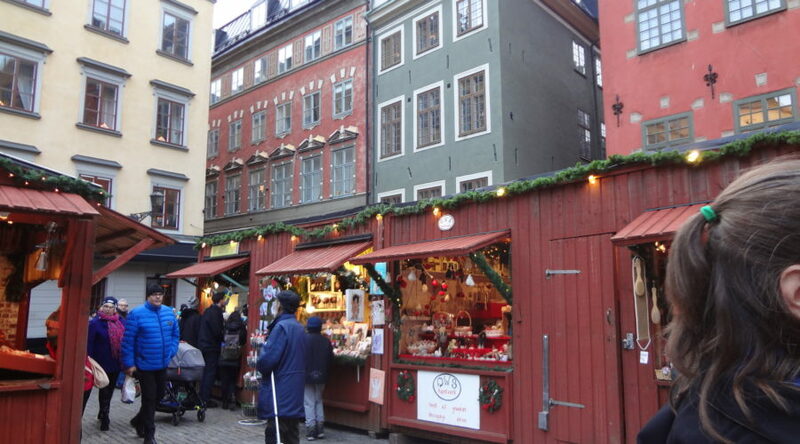 You can use your provided travel card to visit to Gamla Stan (Old Town), featuring its own Christmas market, with handicraft items, food, ornaments, and more! Stroll through Gamla Stan’s quaint, narrow streets, and explore the many small shops, boutiques, antique stores, cafes, and coffee shops. This evening you have the option to attend a ballet at the Royal Swedish Opera. The Royal Ballet’s history started back in 1773, when King Gustav III founded the Swedish Opera. Under Johannes Öhman’ s leadership, the Royal Ballet is the largest ballet company in Sweden today. It consists of nearly 70 full-time dancers, divided into principal dancers (some King honored with the title Hovdansare or court danser), soloists, and kårdansare (corps de ballet). Each dancer participates in over 100 performances, most of which take place on the Opera’s main stage. 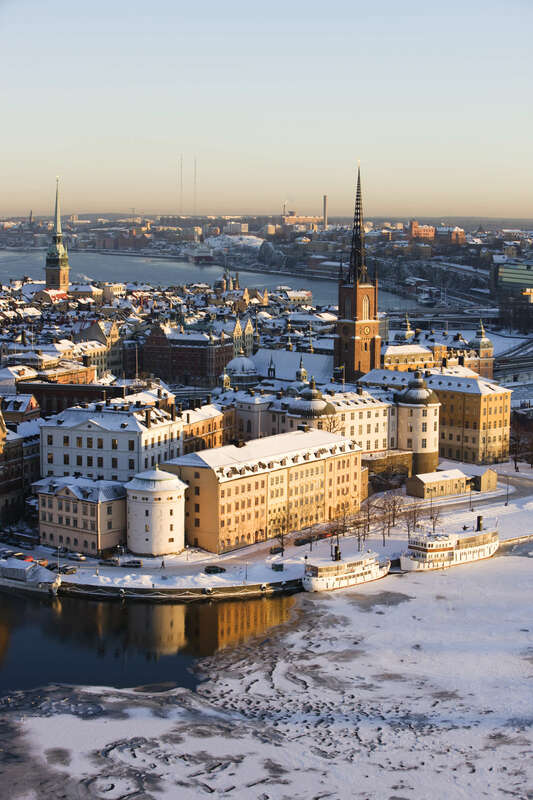 The Stockholm Pass can be used to join tours for free or at a reduced rate, gain entrance to museums, and more. 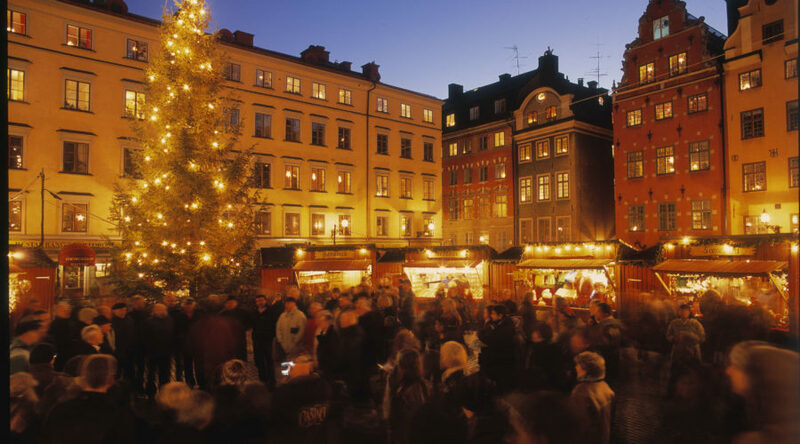 See Stockholm’s top attractions and learn about the history of the city from the comfort of a luxury coach. 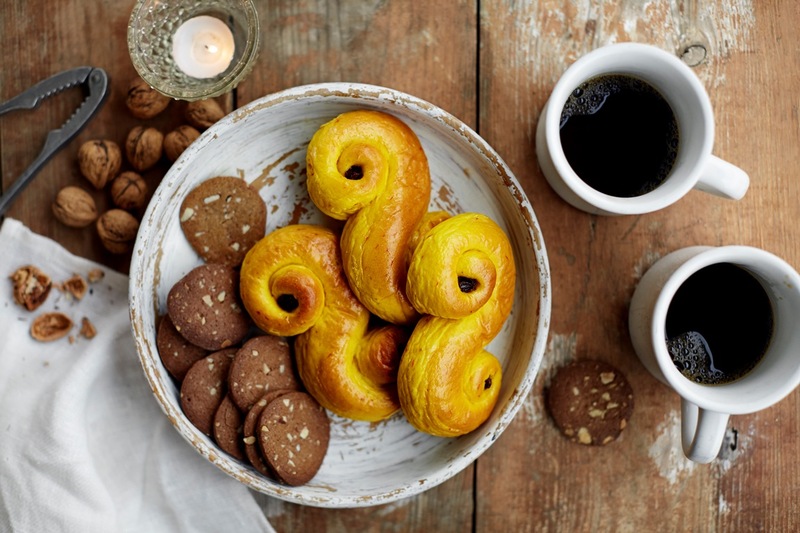 This non-stop tour is the perfect introduction to Stockholm. 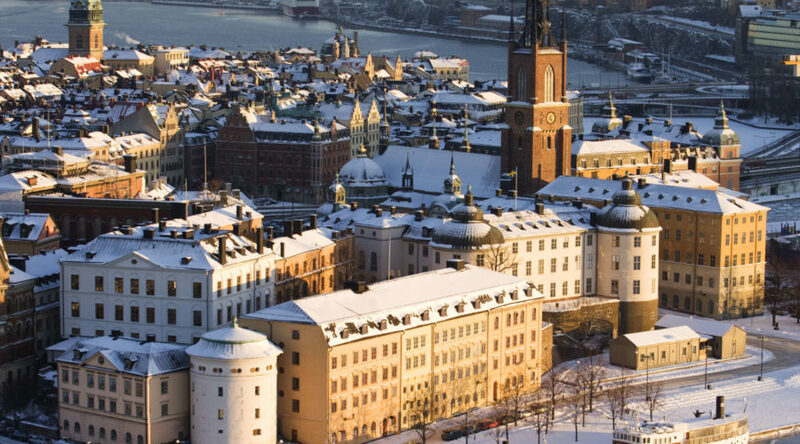 Some of the famous sites you can see are Stockholm City Hall, the Royal Palace, Östermalm, Gamla Stan (Old Town), and Långholmen. 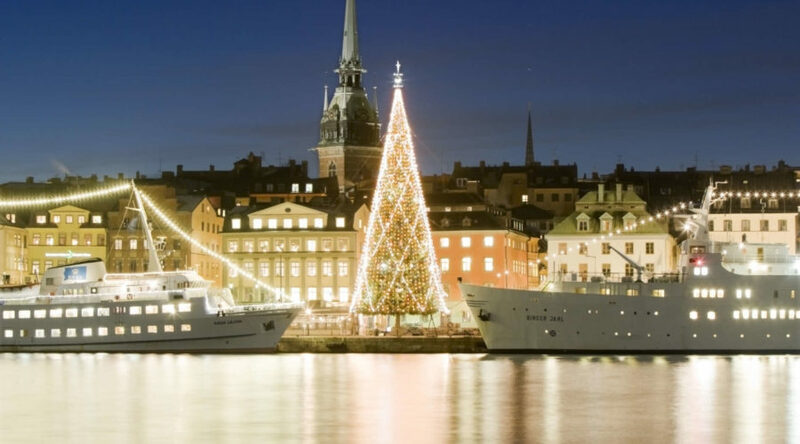 This guided boat tour will take you along the city’s quays, out to and around the islands of Fjäderholmarna. 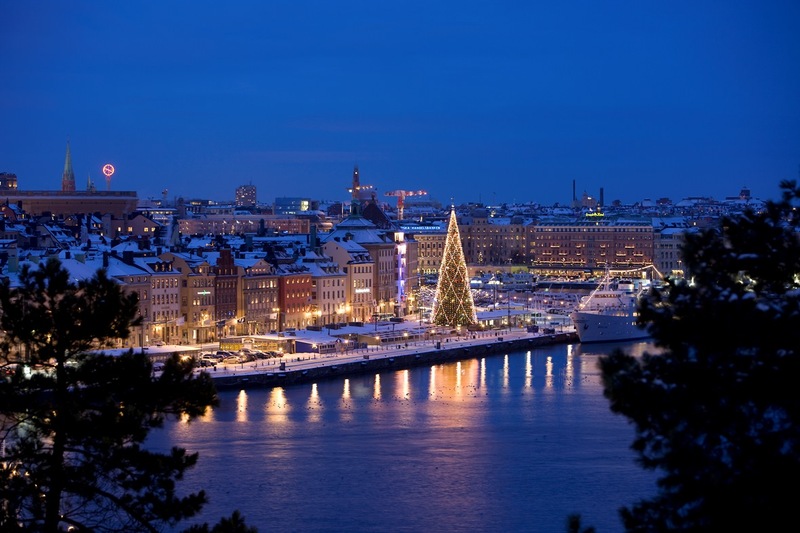 Explore Stockholm using a Hop On Hop Off bus pass. 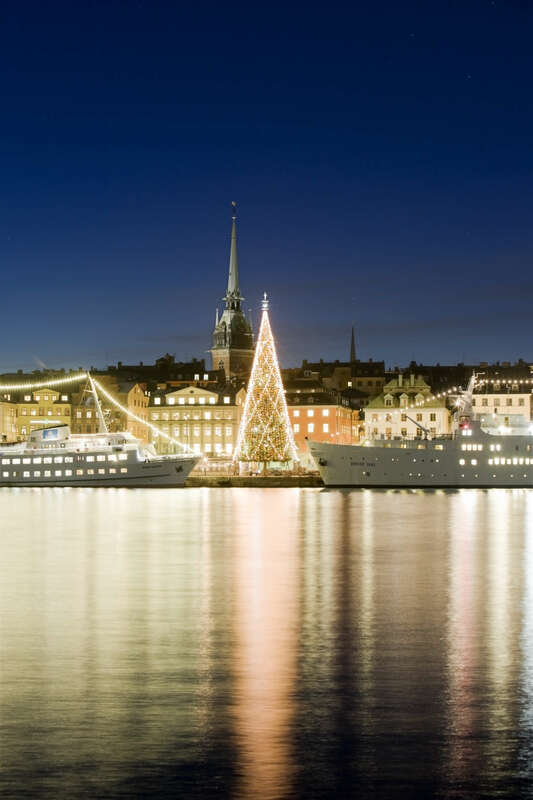 Going at your own pace, you can make your way to the most important parts of Stockholm like Skeppsholmen Island, Vasa Museum, the Royal Palace, Skansen Open Air Museum, and more. There are 25 stops in all and taking a ride all the way around takes about 1 hour and 40 minutes. Head out of the city into the forest for an adventure on snowshoes. The landscape is beautiful, and wildlife is never far away. Your guide will identify footprints, talk about local culture and wildlife, and serve you lunch in a scenic spot on the tour. 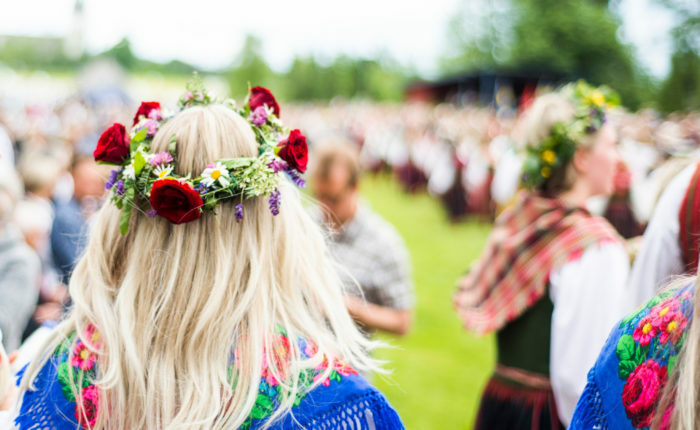 This is a great way to experience Nordic culture beyond the city limits. 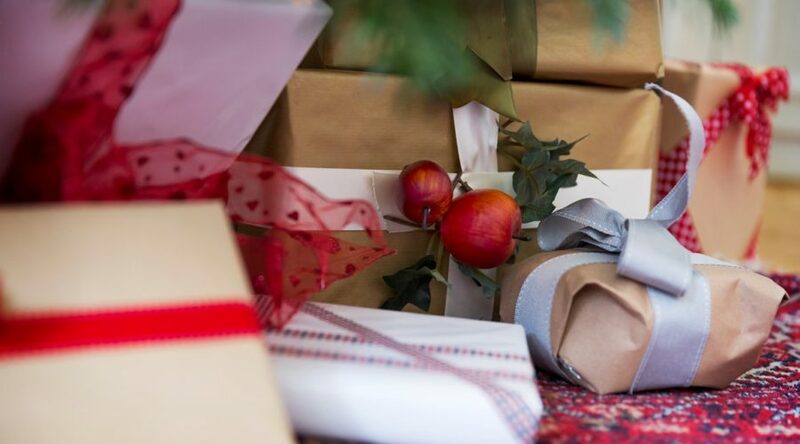 Your morning is at leisure to enjoy breakfast at the hotel, walk through the city, do any last-minute shopping, or packing before we depart for the airport mid-morning. We will be transferred by bus to the airport in time to catch our 1:20 p.m. flight to Reykjavik, where we will change planes and arrive back in Minneapolis at 5:05 p.m. – or extend your stay in Scandinavia! 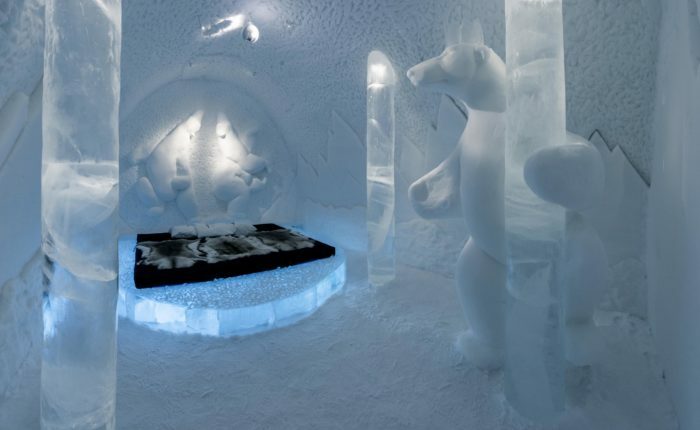 Round trip, economy-class air on Icelandair from Minneapolis/St. Paul, including taxes and fees, one checked bag, onboard individual, in-seat entertainment (movies, TV shows, and music). 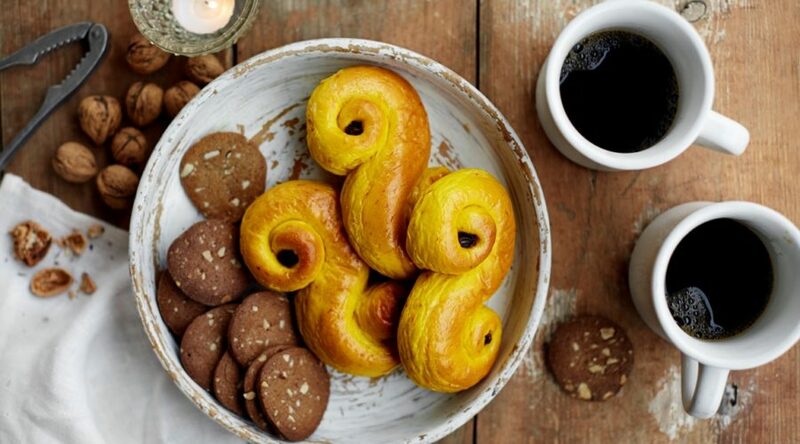 Meals and snacks on board Icelandair are available for purchase.